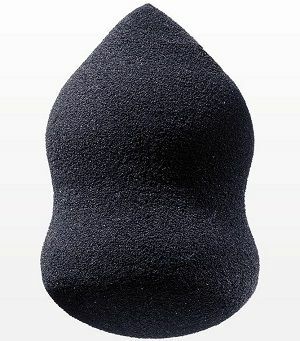 The unique shape of this latex-free oblong blending sponge provides a comfortable grip, while easily reaching facial contours during make-up application. Made of latex-free PU foam. Individually wrapped packaging. To clean sponge, wet sponge in cold or lukewarm water. Apply a small amount of facial cleanser, antibacterial liquid soap or sponge cleanser to the stained areas. Gently work into a lather without twisting or stretching the sponge. Rinse and repeat if necessary. Squeeze to remove excess water. Set aside on a piece of paper towel to dry.